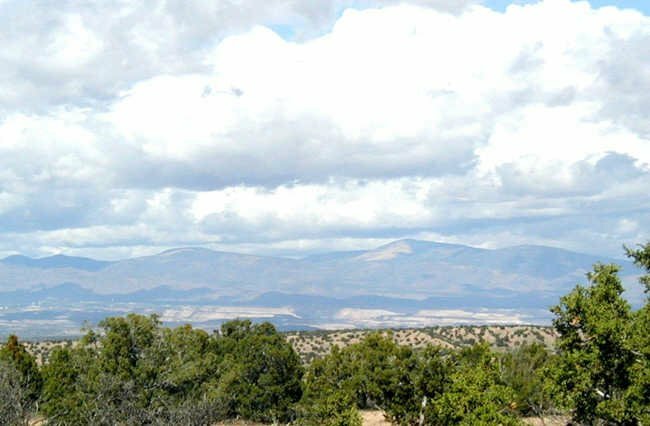 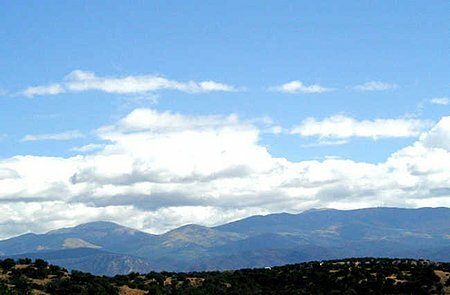 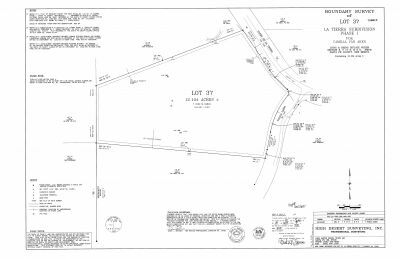 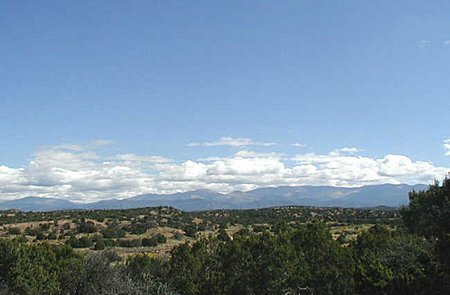 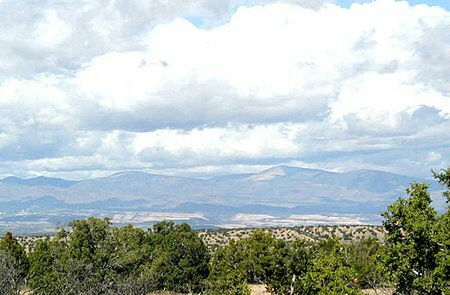 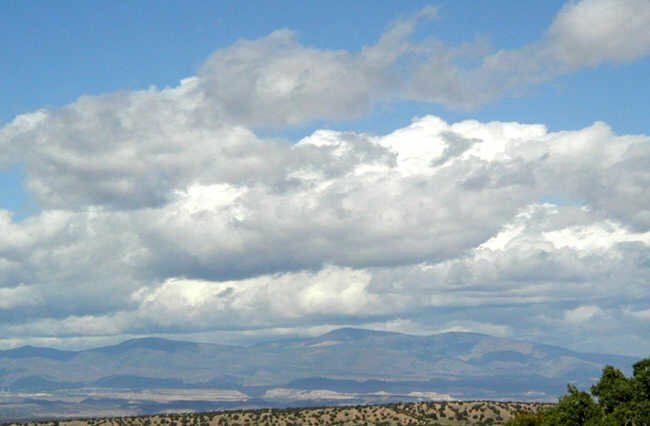 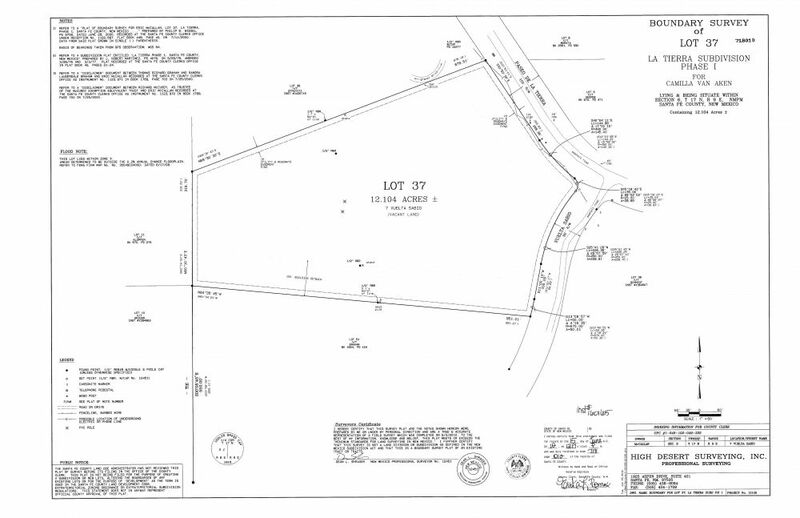 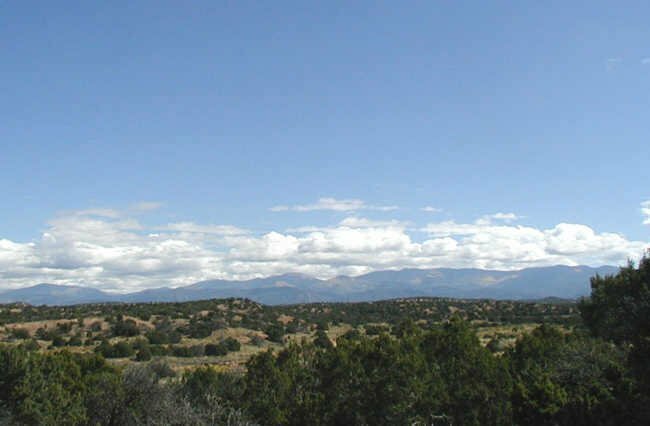 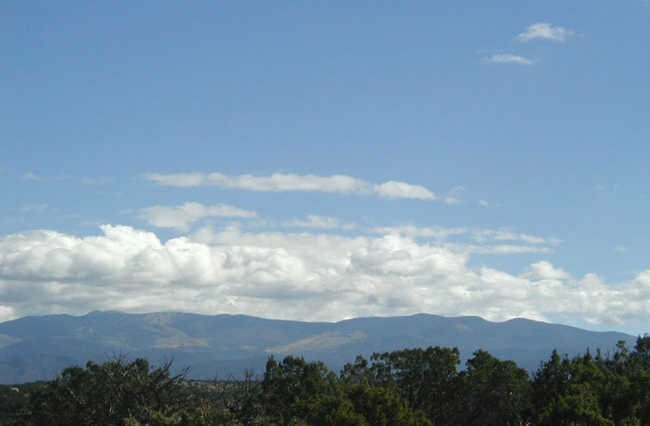 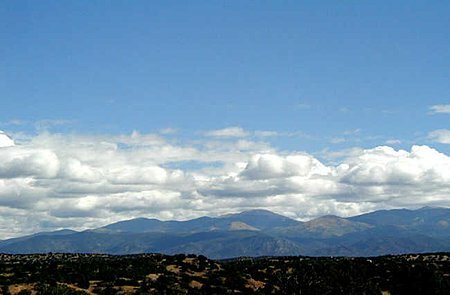 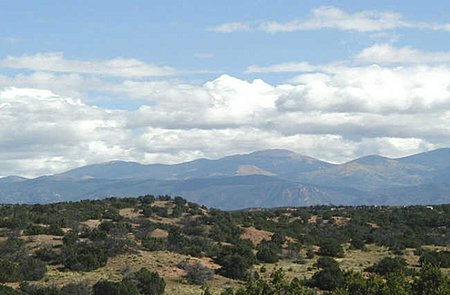 Incredible sunset, sunrise, Sangre and Jemez mountain views from this 12+ acre lot. 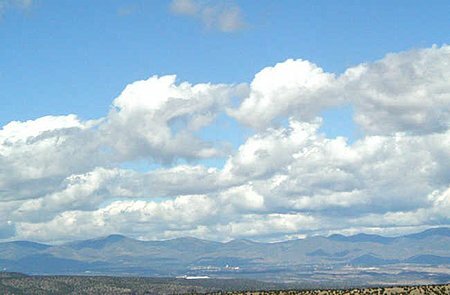 Easy building site at the top of the hill. Horses allowed.